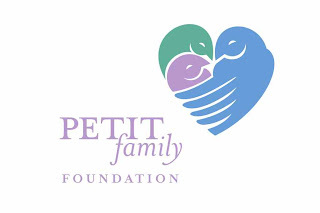 Petit Family Foundation annual 5k coming up this weekend! The fourth annual GE 5k Road Race to benefit the Petit Family Foundation will take place on July 17 at 9 a.m. at the GE facility at 41 Woodford Ave. in Plainville, with registration from 7 to 8:30 a.m. In addition to the 5k road race, there is also a Fitness Walk for non-runners and a Kids Fun Run so the youngest members of the community can be involved. For those eight years old and younger, the Kids Fun Run (with a special "prize" for all participants) will be held at 8:30 a.m. The 5k and fitness walk will start promptly following the kids run at 9 a.m.
Again this year, the fun will begin on July 16, the Saturday before the race, in front of GE's Plainville facility, the race's Title Sponsor. For those who have registered by the 15th, pre-registration pickup will be available from 12 to 4:30 p.m. Runners and walkers can come to the race site to pick up their bibs (with B-tags for runners this year) and tee shirts on Saturday to avoid common "race day lines." 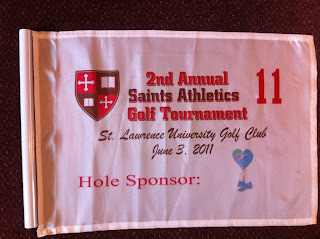 Again this year, there is a pasta dinner from 5 to 8 p.m. on Saturday the 16 at the GE grounds. Adult tickets are $5 and children 12 and under are free. WDRC-FM's Jerry Kristafer will be there to MC, and live music will be performed by the Key West Trio Band in addition to a variety of other fun events and door prizes. Other activities planned for the day of the race include food and beverages, a massage tent, and appearances by the Stanley Sprint Cup race car, New Britain Rock Cats' mascot "Rocky" and more. 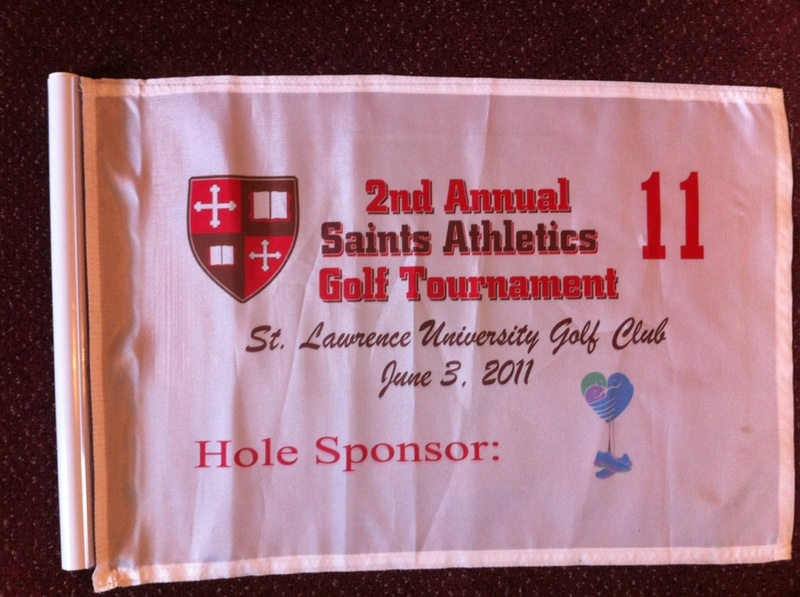 There will also be a drawing for six great raffle prizes. Tickets for the raffle are available now and can be purchased the day before during registration pickup, at the pasta dinner, or on Sunday up until the drawing time of 9 a.m. WDRC-FM's Jerry Kristafer will be back on Sunday as well as weekend morning anchor Kerri-Lee Mayland from presenting Sponsor, NBC Connecticut. The GE Road Race is a fund raiser for the Petit Family Foundation and is made possible thanks to the generosity of many corporate sponsors, but just as importantly, it is an event intended to be one that brings people together for an exceptional weekend of community spirit and positive energy to honor both the memory and spirit of Jennifer, Hayley, and Michaela Petit. 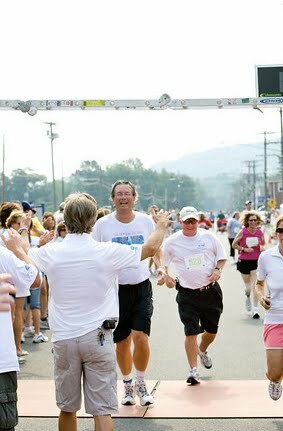 Visit the race website to register and for additional information at www.PetitRoadRace.com. 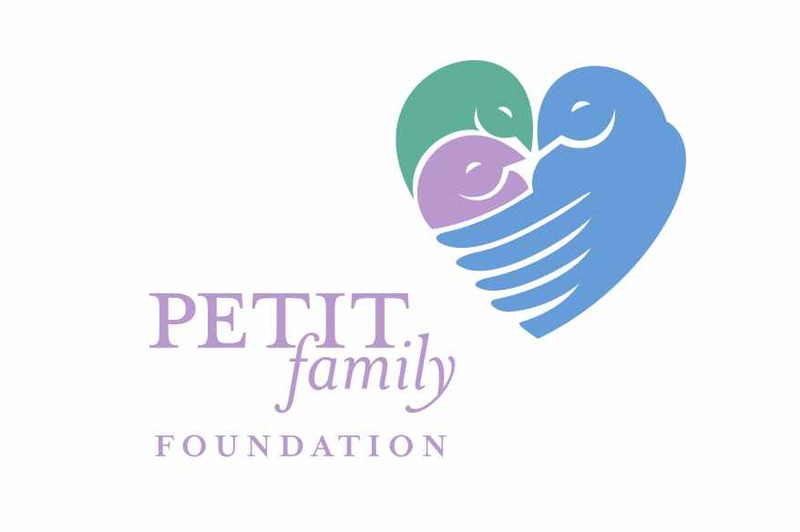 The Petit Family Foundation was set up in the wake of the senseless tragedy of 2007 that took the lives of Jennifer, Hayley, and Michaela Petit. The Foundation's mission is to honor the kindness, activism, and idealism that were personified in these three women. The Foundation uses its funds to foster education, especially for women in the sciences; improve the lives of those affected by chronic illnesses; and to support efforts to protect and help those affected by violence against women. Side note: The PFFRT will have a table, so if you are planning to run, stop by and say hello...or join us! What a 4.5 mile tempo run looks like in 85 degree heat and 70% humidity. I think I am going to need a gallon of Gatorade after that one...wow. I hope the training pays off - big Petit Family Foundation 5k coming up in a few days! 9.3 miles and 61 minutes later, Mike hit the tape. I would say he is well on his way to a quick marathon debut in October. Nice job, Mike - #416 out of 11,060 runners - not bad for an old man! Just an update on the success off the course of one our runners, Harry. He received the award in front of 2,700 fans at a recent Holyoke Blue Sox baseball game. Harry is coming off a stellar football career , where he was named first team collegiate All-American. Also, Harry has started a local running group to inspire folks in his home town to get in shape. Quite an inspiration young man, to say the least. We are proud of you, Harry! Spencer had another big day on the bike, competing in a stage race time trial in Bend, OR this past Saturday. Way to represent the west coast for the Petit Family Foundation running team, Spencer!